What are some of your blog reading pet peeves? I know what mine are. A blog that is scattered and confusing – not READABLE. A blog that doesn’t deliver on its’ promises – not RELATABLE. A blog that covers the same information as 50 other blogs – not RELEVANT. You got it. 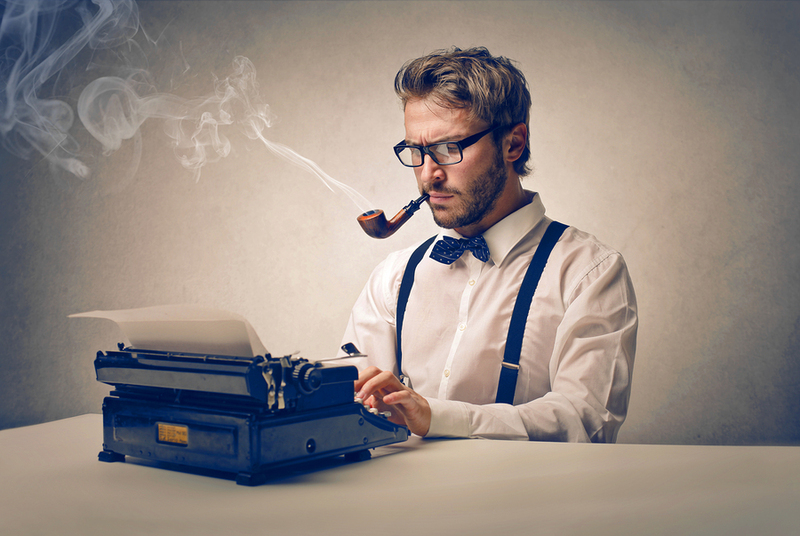 You have just learned the 3 R’s of blog writing. Creating readable content seems elementary, but it can prove to be rather difficult for even the best writers. You are the expert for your blog. You know the topics inside and out. You know the industry. You know the keywords. You want to share your knowledge. But keep in mind that being the expert doesn’t mean you have to be a know-it-all. By keeping your content clear and concise, you are appealing to a broader audience. A beginner to your subject can read your blog without feeling completely overwhelmed and out of their element. An advanced reader can still find resources within your posts to continue to learn more. 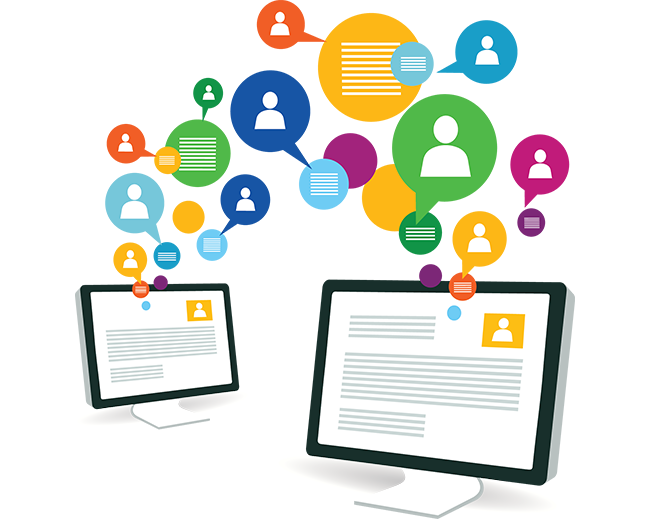 Before publishing each article, do a thorough review of your post. Check for spelling, grammar, and punctuation errors. Read the article out loud to yourself to ‘hear’ it as your reader does. Unless writing on a very technical subject, keep your wording fairly simple and to the point. Edit ruthlessly, removing words that really don’t add to the post. What does relatable content look like? It is engaging, thought-provoking, and provokes a response in the reader. That’s a lot to accomplish in a short amount of space. Doing it well is not always easy. Finding your own voice is important in building a blog that is relatable. 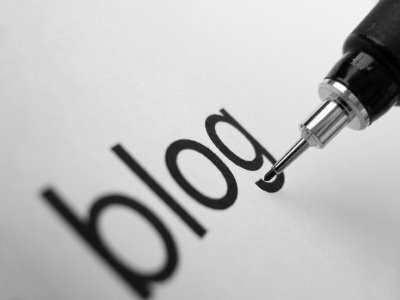 It can be helpful to review other blogs and assess what it is about them that appeals to you. Then consider how you can add your own personality to your areas of knowledge and expertise. Do you have a great sense of humor? Do you have the ability to draw people in? Are you good at creating empathy? What attributes do you love about yourself? As you begin writing about a topic, it’s a good idea to review other blogs to see how topics that interest you have already been covered. Feeling that you are an expert on your topic is wonderful, as long as you are open to learning from other experts as well. Rather than seeing blogs that are similar to yours as competition, consider that they are part of your community. By building on that community, you are able to access an audience that is looking for how you can help them, create relationships with other experts, and share your knowledge. As you begin to build on this community and review other blogs, consider how you can freshen up or create your own spin on topics. What do you have to offer your readers that is different from the 50 other articles out there on the same topic? Do you have a story to tell that makes the information personal? So as you begin your next blog post, consider the 3 R’s. Is your post READABLE? Is it RELATABLE? Why is it RELEVANT?